Our double glazing is extremely durable, hardwearing, and finished to perfection. We use leading suppliers to manufacture our products, ensuring optimal quality. The double glazing we offer has been tested to the highest-standards. Our double glazing comes in a variety of high-quality foiled finishes and offers a sleek profiling system. You’ll achieve a unique look for your property, which is all about personality. You'll be able to choose from vast decorative options to achieve your perfect look. We manufacture double glazing in an environmentally-friendly manner, using materials that produce minimal carbon emissions and are 100% recyclable. We use sustainable methods that reduce your carbon footprint throughout the year. Our team will work with you to ensure you get the perfect home improvement for you. Our whole double glazing range can be easily tailored to complement both your tastes and your budget. Our online quoting engine is a quick, easy and effective tool for getting a free, instant and highly competitive double glazing quote. You can also get in touch via our online contact form for more information. Our uPVC double glazing is available to all homes in Grimsby. Whatever your budget, we have some incredible options meaning everyone benefits from the same level of privacy, security, and style. We offer a broad range of uPVC windows and uPVC doors, including classic casement windows, tilt and turn windows, flush sash windows, residential doors, stable doors, French doors, patio doors and even the luxury range of uPVC windows and composite doors from Residence 9. There’s also the bespoke option of choosing timber doors if you are looking to achieve a truly authentic touch. With great woodgrain foils, you can effortlessly achieve the look of timber with uPVC or composite doors. 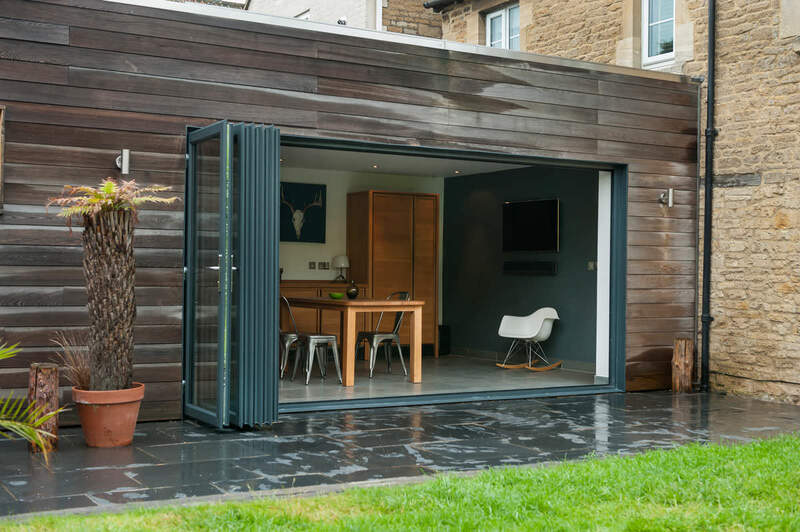 Our impressive collection also features stunning aluminium double glazing, including fantastic sliding and folding doors, which open out your home to the outdoors and welcomes more natural light inside simultaneously. We utilise the high-performance profile from Deceuninck for all of our uPVC double glazing options. These advanced profiles offer astounding performance in strength, durability and energy-efficiency for your home. These are ‘A’-rated for energy performance, incorporating a multi-chambered profile design for maximum heat retention performance. These incredible windows offer a thermally-reinforced profile design to achieve an excellent level of thermal-efficiency for your Grimsby home. It utilises high-performance integral seal and gasket, proving to be compatible with many sizes of insulated panels for remarkable thermal-performance. Our double glazing range has many accreditations to their name for weatherproofing, having stood up against severe wind and water testing. There’s an optional Deceuninck thermal chamber available for uPVC windows for enhanced thermal efficiency where required. Our double glazing is fully secured by an intelligent multi-point locking system so that potential intruders are sufficiently deterred by the protection against forced entry. Our double glazing offers an advanced level of security for a home with the latest technologies embedded into the lock of the window or door to prevent any form of leverage either. There’s a special reinforcement chamber available with our high-quality double glazing if you want to further reinforce your property with the strength of galvanised steel. Our options for your double glazing are highly-secure as standard, offering a collective product range of uPVC windows and doors, composite doors, and aluminium varieties. Our incredible double glazing includes the high-quality StyleLine range of windows and doors. These exceptional products have been crafted using a Seamless Quad Welder from Graf Synergy. 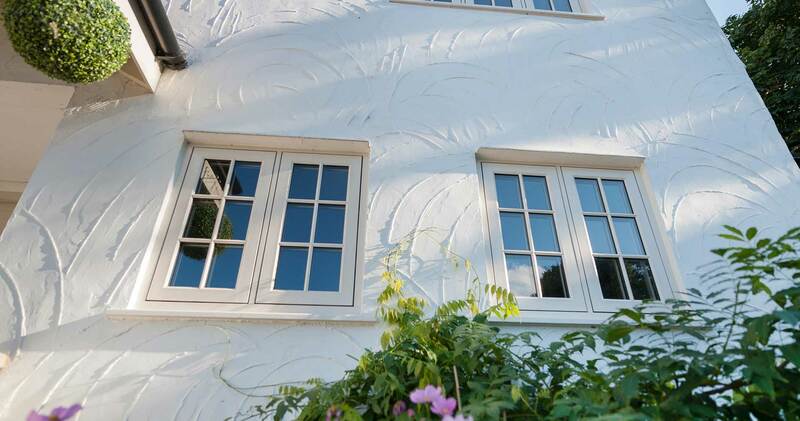 These are manufactured by Sternfenster, who create a fantastic range of premium products that achieves incredible thermal efficiency, high-security and beautiful aesthetics. Meanwhile, our Super Fortress range previously mentioned are equally as stylish and offer excellent value for money. These are a cost-effective solution that ensures you benefit from great performance. We’ll be able to tailor your home improvements to perfectly suit your Grimsby property. Our team of double glazing experts will work with you to ensure you get a double glazing addition that complements both your tastes and your budget. All of our products can be expertly fitted to modern, heritage, period and traditional homes alike. There is no need for you to miss out on our exceptional quality, allowing all homeowners in Grimsby to benefit. Visit our online quoting engine at Starglaze to provide us with the information needed for your home improvement, and we will provide you with a competitive price. Your quote is personal to you, and you are under no obligation to purchase by using the design tool. You can also head to the online contact page provided to get in touch with our friendly customer service team. One of our trained, skilled workers will assist you once you have completed the form.